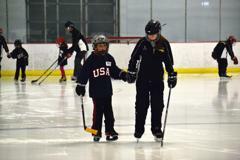 Saturday (Nov. 10) was a great day for hockey in the United States as 12,564 children were introduced to the sport for the first time through USA Hockey's Try Hockey For Free Day, presented by SportsEngine. 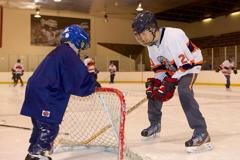 The skating scene played out in 451 host arenas nationwide. 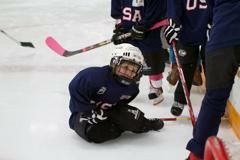 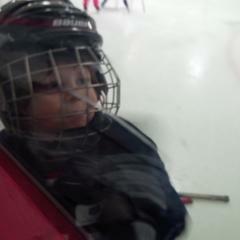 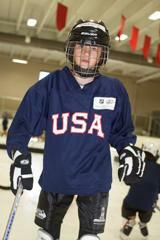 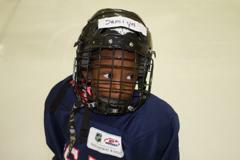 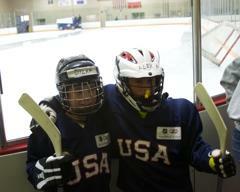 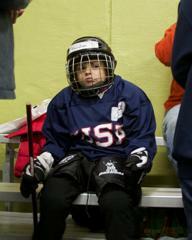 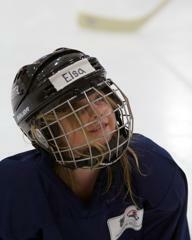 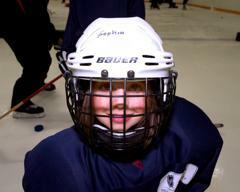 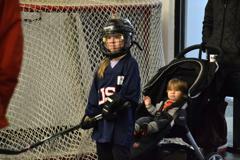 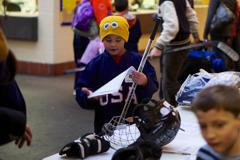 Try Hockey events were held in 48 states, with equipment provided for children to borrow free of charge. 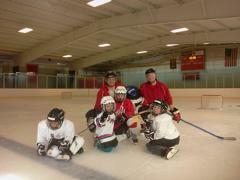 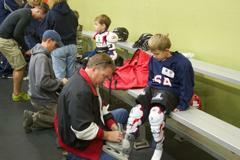 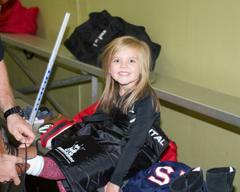 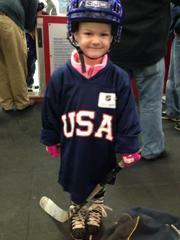 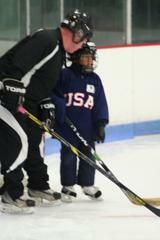 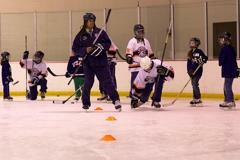 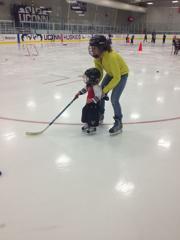 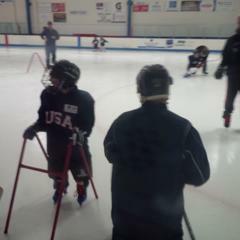 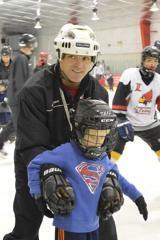 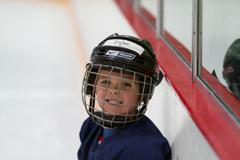 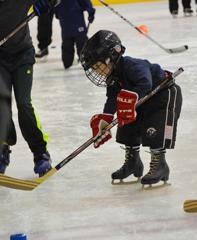 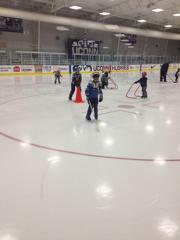 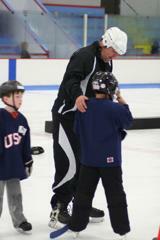 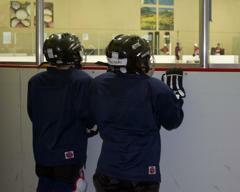 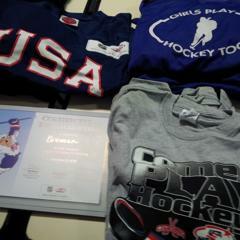 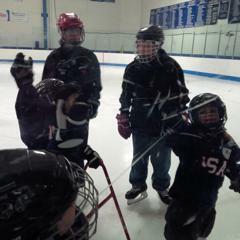 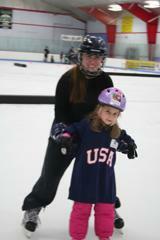 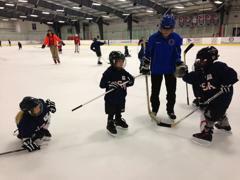 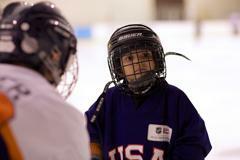 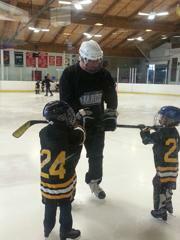 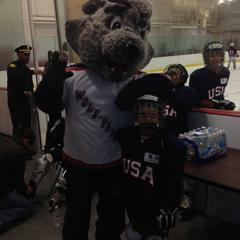 Thousands of USA Hockey-certified coaches and volunteers provided instruction and encouragement. 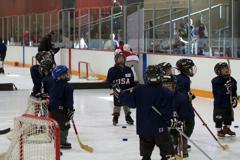 U.S.-based NHL, AHL and ECHL clubs supported local rinks by promoting THFF, visiting participants at THFF locations and organizing their own events. 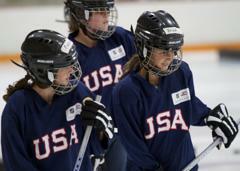 On a state-by-state basis, Wisconsin once again ranked No. 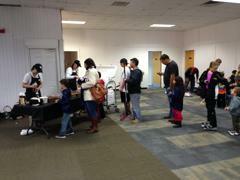 1, welcoming 1,201 participants. 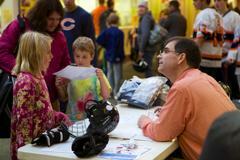 Michigan (1,097 participants) and Minnesota (962 participants) rounded out the top three. 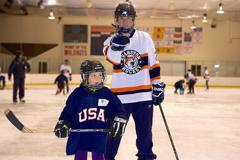 For the second consecutive season, the honors for largest single-site turnout went to the Cedar Rapids (Iowa) Hockey Association, which welcomed 154 participants. 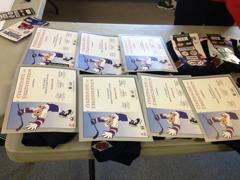 Runner-up honors went to the Colorado Rampage (Monument, Colorado), a USA Hockey Model Association that suited up 144 participants. 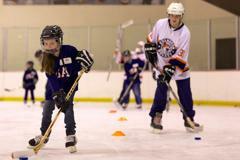 The Charleston (South Carolina) Youth Hockey Association was No. 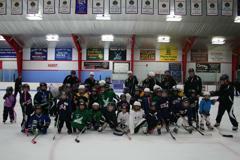 3 with 139 participants. 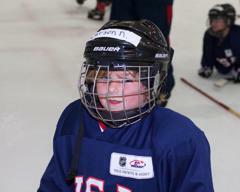 "It's great to see all the smiling faces as children learn new skills and their parents watch them experience a game they can enjoy for a lifetime," said Pat Kelleher, executive director of USA Hockey. 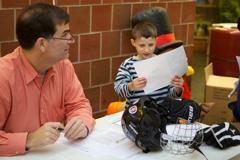 "Volunteers nationwide deserve a ton of credit. 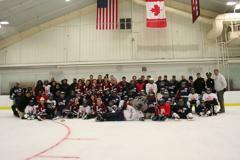 Their energy and dedication make it a memorable day for the participants and their parents. 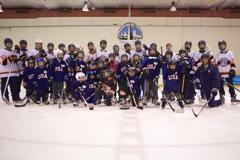 We're also grateful for the support from the NHL and its member clubs, as well as all the other leagues and teams that contributed to the success of the event." 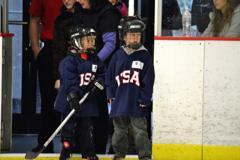 USA Hockey, which conducts two national Try Hockey For Free Days each season, will conduct its second event Saturday, Feb. 23, 2019, as part of Hockey Week Across America. 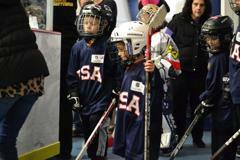 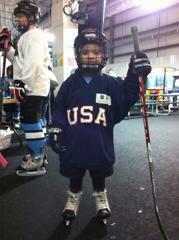 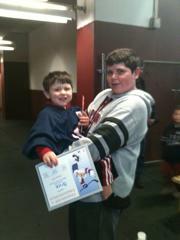 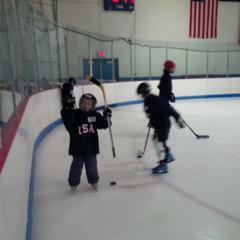 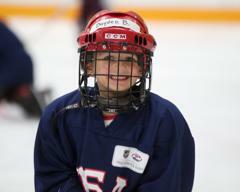 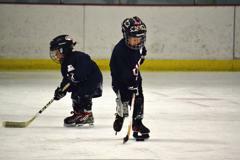 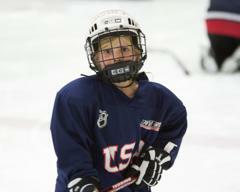 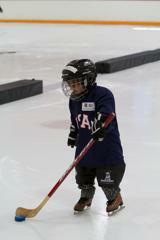 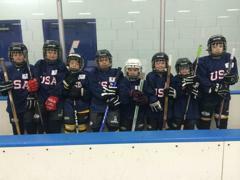 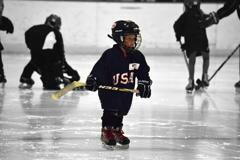 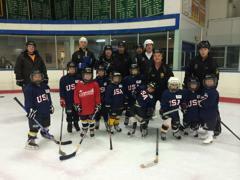 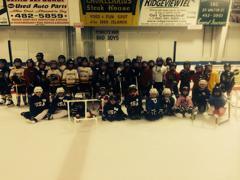 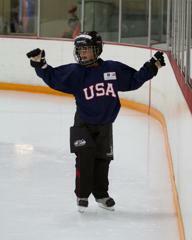 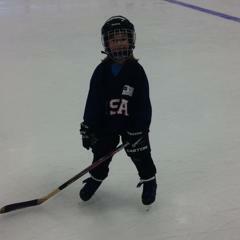 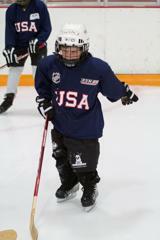 Interested rinks and youth hockey associations can visit USAHockeyProgramServices.com to register as a host site. 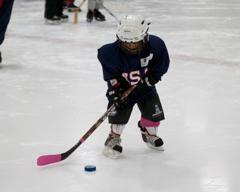 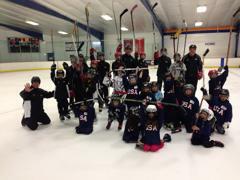 USA Hockey's Try Hockey For Free Days are designed to provide a national platform for introducing children to the sport, free of charge. 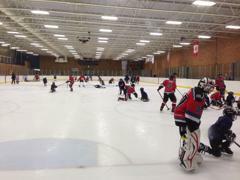 SportsEngine is the presenting sponsor of Try Hockey for Free Day, while Chipotle and Pure Hockey are also official sponsors of the event. 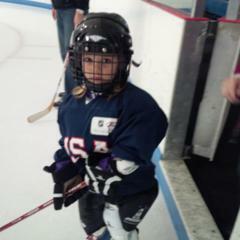 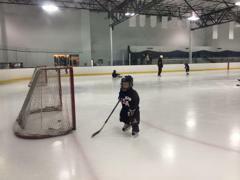 NOTES: Now in their ninth season, USA Hockey's national Try Hockey For Free Days have introduced more than 178,000 children to the sport ... Join the conversation and post your photos and videos on social media using the hashtag #TryHockey .